Innovative 24/7 Protection®…These Words are Bred into Every Product TKL Manufactures. 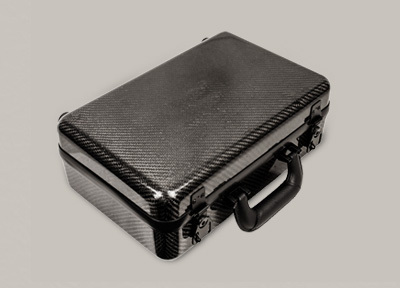 TKL Outdoors® is your one stop for Innovative 24/7 Protection® for all your weapons and gear. Whether protecting or tracking your weapons “When Your First Shot Counts™” under the most severe conditions TKL Outdoors® will be there with Innovative 24/7 Protection®. 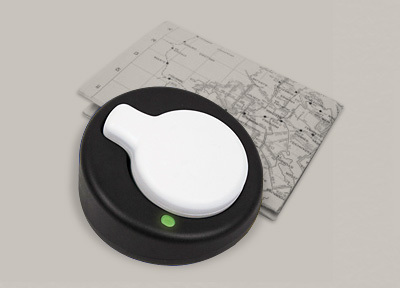 The only locating unit which allows locating and tracking of your weapons through your smartphone – anytime or any place. Superior strength to weight ratios – above any case on the market today. 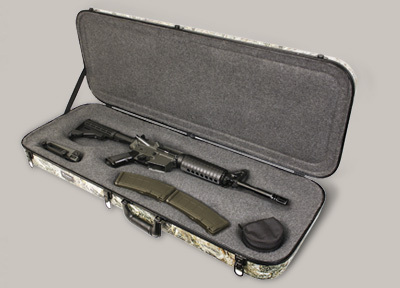 Patented Advanced Interlink constructed foam interiors provide the ultimate protection for your weapons and accessories. As an organization, TKL® prides itself on being forward-thinking, with an attention to detail to produce some of the finest products on the market today. TKLOutdoors® and TKL Tactical® are constantly evolving, thinking outside the box, knowing that success is a marathon not a sprint. TKL Outdoors® is the company to look to and rely upon for innovative, superior quality products backed by an organization who listens. TKL’s long term goal is to design and manufacture Innovative 24/7 Protection® for Outdoors, Law Enforcement and Military applications.